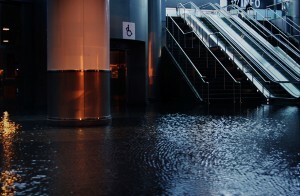 Flood damage to a business can be a complete disaster. All your documents are ruined, the damage to your structure, and there’s electrical cords exposed causing more problems for you and your business. When you call Disaster Pro Restoration, we will be there as quick as possible to help you. Our professionals are trained to know how handle and clean up a flood disaster. Our promise to you is to show up as quickly as possible and take care of this damage. With fast response calls, you will be saving yourself thousands of dollars and getting the best service. What should I do when an event of a flood occurs?